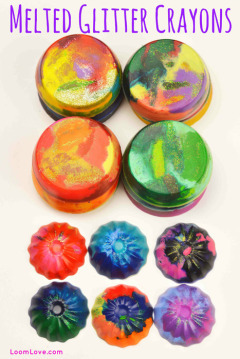 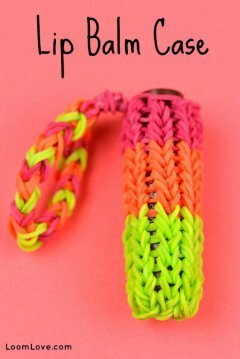 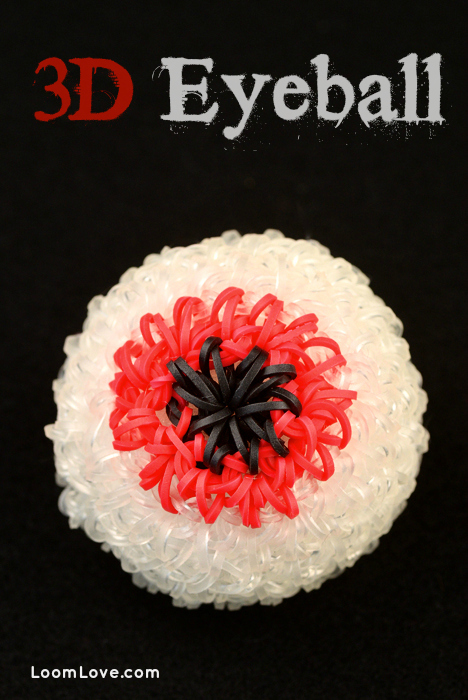 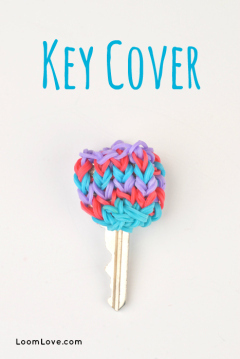 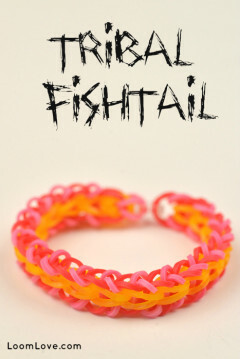 Learn how to make a Key Cover using your Monster Tail or Rainbow Loom. 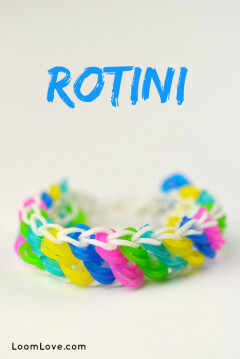 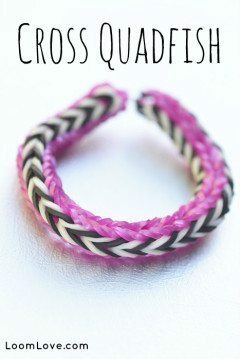 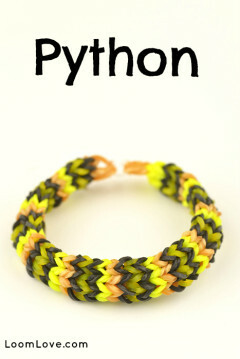 Learn how to make a Rainbow Loom Python Bracelet. 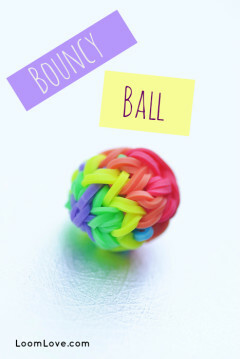 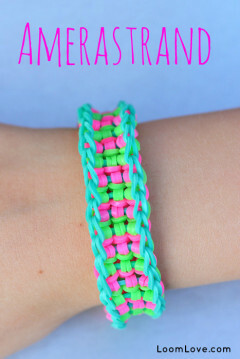 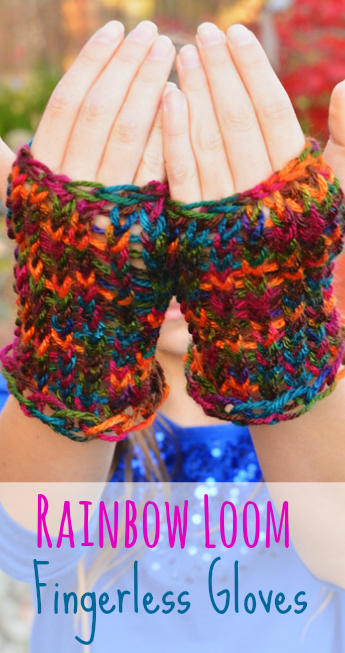 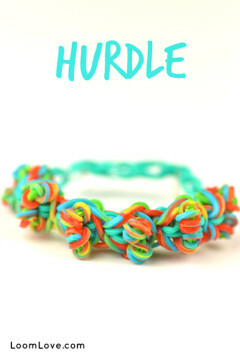 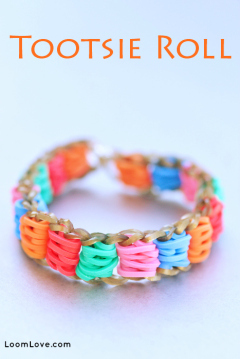 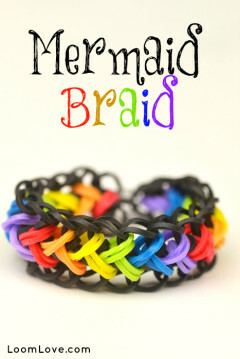 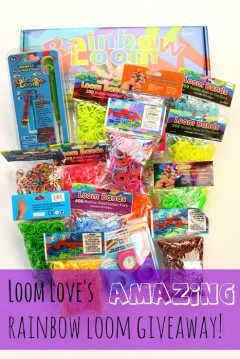 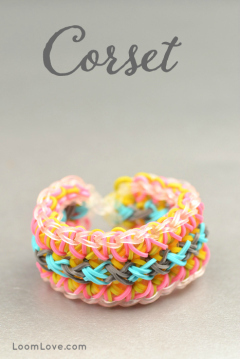 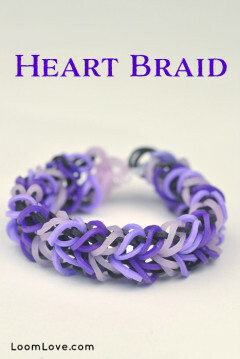 Learn how to Make a Rainbow Loom Amerastrand bracelet. 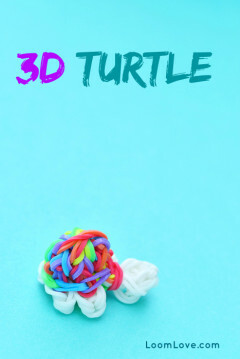 Learn how to make a 3D Turtle on the Monster Tail. 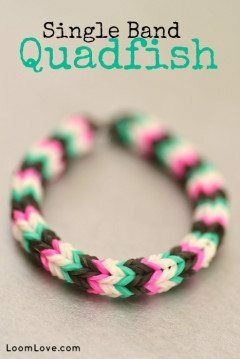 Learn how to make a Single Band Quadfish. 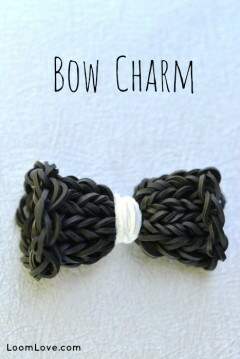 Learn how to make a Bow Charm on the Monster Tail.